Confessions of a Book Addict: Book Review: Withering Tights by Louise Rennison and a GIVEAWAY! 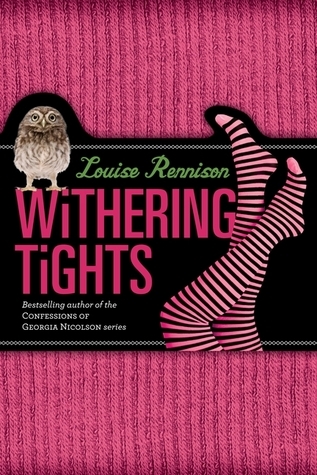 Book Review: Withering Tights by Louise Rennison and a GIVEAWAY! Goodreads says, "Tallulah Casey is ready to find her inner artist. And some new mates. And maybe a boy or two or three. The ticket to achieving these lofty goals? Enrolling in a summer performing arts program, of course. She's bound for the wilds of Yorkshire Dales—eerily similar to the windswept moors of Wuthering Heights. Tallulah expects new friends, less parental interference, and lots of drama. Acting? Tights? Moors? Check, check, check. What she doesn't expect is feeling like a tiny bat's barging around in her mouth when she has her first snog. Bestselling author Louise Rennison returns with her trademark wit, a hilarious new cast, and a brand-new cheeky heroine who is poised to discover plenty of opportunities for (mis)adventure!" Tallullah is attending a performing arts college called Dother Hall and it's in desolate Yorkshire Dales. She hopes to become an actress and meet some boys while at this school. At first Tallullah is struggling a bit with her acting and dancing; she realizes that in order to obtain a permanent position at Dother, she needs to impress them with her performance in Wuthering Heights. Louise Rennison's first installment in her new series, Withering Tights, is an outrageously funny laugh out loud read. This book is perfect for my middle school classroom because of Tallullah and her crazy antics. I found myself laughing at her obsession with "snogging," her body issues, and her dramatics, which fit in perfectly at a performing arts school. Although Tallullah may be a bit boy crazy, she is still very innocent and her discussions with friends about corkers (a.k.a. breasts) is hilarious. The minor characters are just as memorable and quirky. My personal favorite is Ruby, the pub-owner's daughter and sister to Alex, Tallullah's crush. Ruby is a snarky ten year old that also had me giggling as I read Withering Tights. Rennison does a good job of creating such atmosphere for this story by making Yorkshire Dales reminiscent of the moors in Wuthering Heights. In fact, Tallullah makes many references to characters in Wuthering Heights, Jane Eyre, as well as some allusions to Austen. One part that had me laughing out loud was Tallullah's comical observation of Dother Hall. The slang in this book also made the story humorous and thank God Rennison included a glossary at the end of Withering Tights. For example, "noddy niddy noddy" is a person who has the lights on, but no one is home, and "corkie harness" is a bra. I know my middle schoolers would get a kick out of this. All in all, if you are a fan of humorous reads, you must check out Withering Tights. I can't wait to share this one with my seventh graders this coming school year. I think they will relate immediately with Tallulah and all of her misadventures. 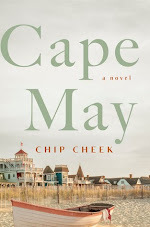 Thanks to Lauren at Authors on the Web and HarperTeen, I have an extra copy to giveaway to one lucky US reader. Please make sure you refer to my giveaway rules and you don't need to be a follower in order to enter, but I always give followers an extra entry as I appreciate it greatly. The deadline is September 12, 2011. Good luck! This sounds too funny! Love that there's a glossary at the back for the slang, I would definitely be needing that. Thanks so much for the giveaway Christina! O that slang would kill me - LOL. Great review. Happy weekend. 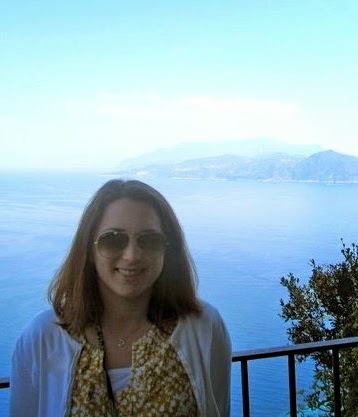 Jenny- It was really funny....the slang definitely cracked me up. Thanks for stopping by! Juju- haha- it definitely took some getting used to. Thanks for stopping by and have a great weekend, too! I've read some of her other books and they are hilarious! Thank you for the contest! Great review! I like the allusion to Jane Eyre. Thanks for including that quote! It does sounds funny. I have read four/five books in her first series and I loved those books. The next time I need a light, funny book I will pick this one up. Great review! Hahaha, this sounds awesome! As a fellow theater geek, I can confirm that crazy shenanigans go on behind the scenes (and on the stage, too)! Definitely adding this one to my TBR pile. Thanks for the rec!